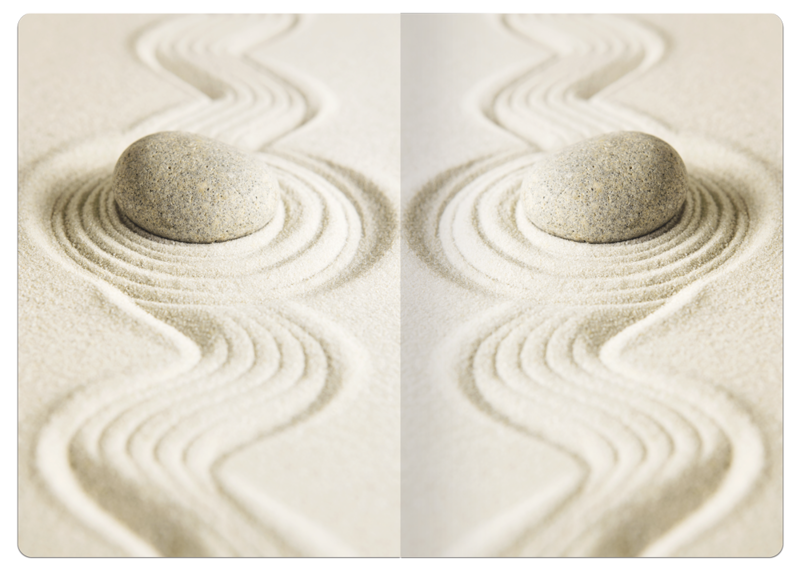 The path to serenity… starts with inner peace. 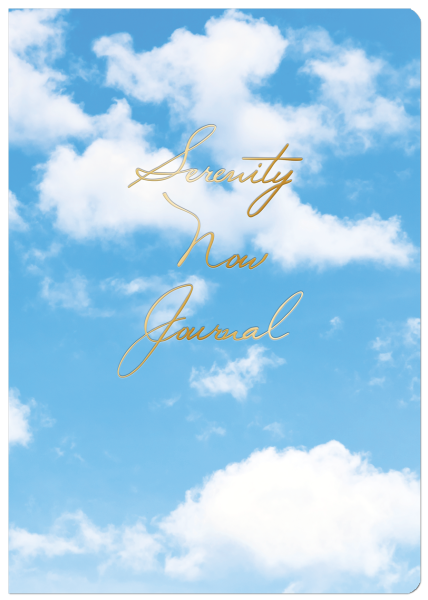 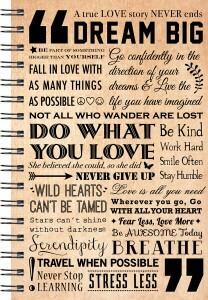 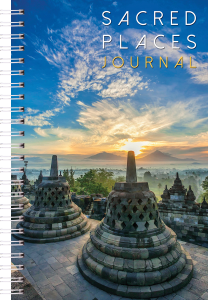 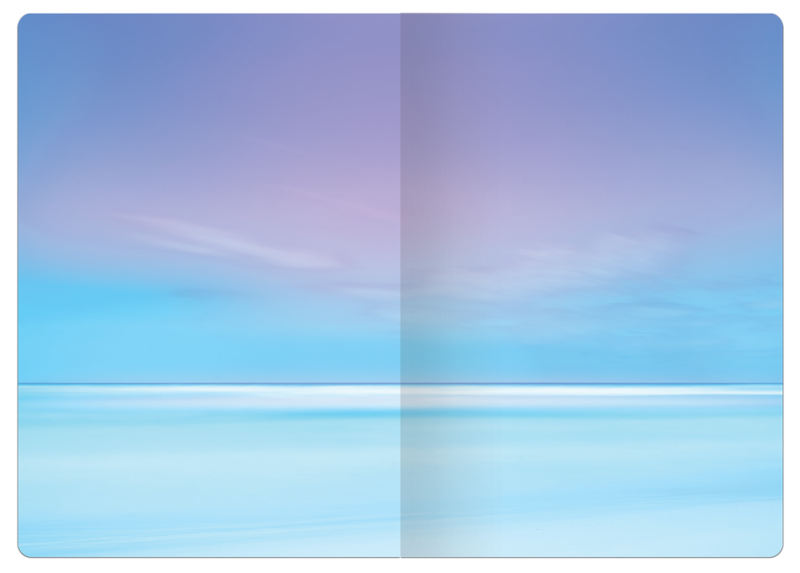 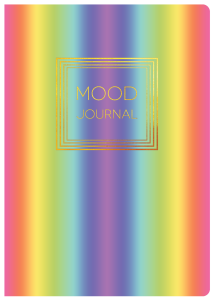 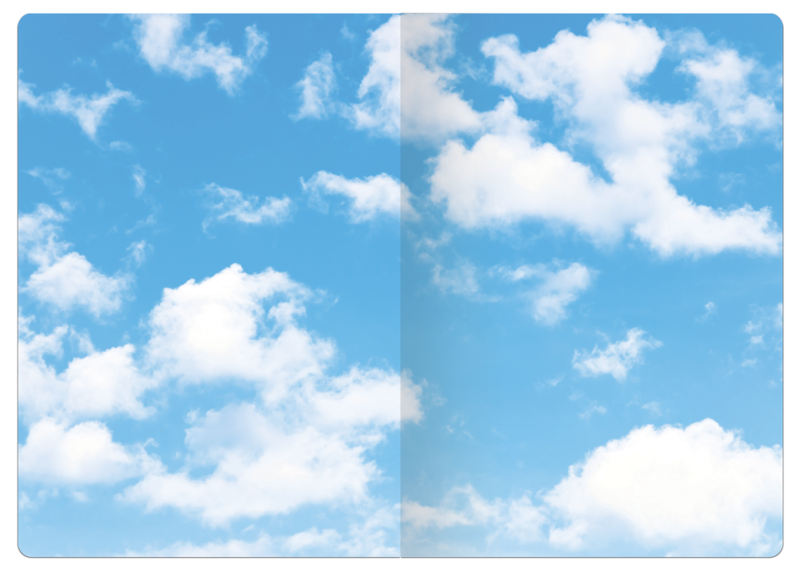 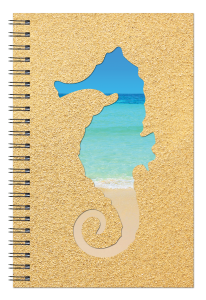 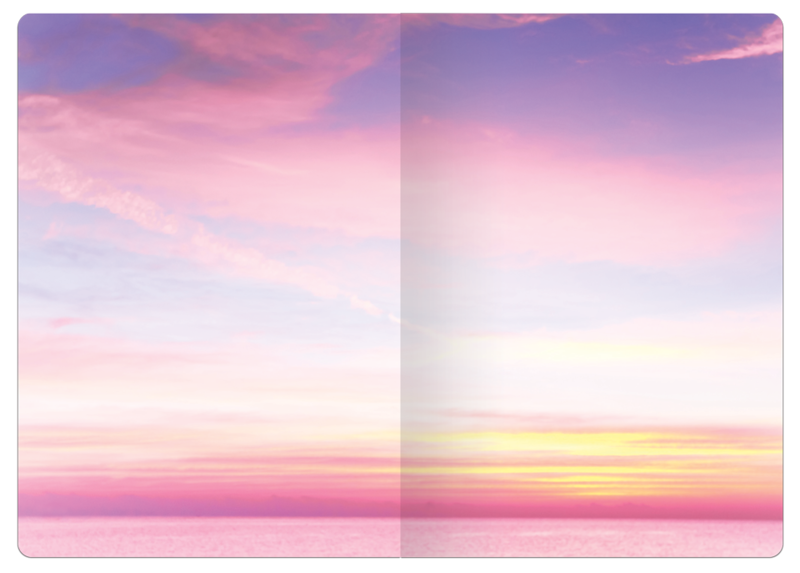 To get there, take a deep breath and start writing in our new Serenity Now journal. 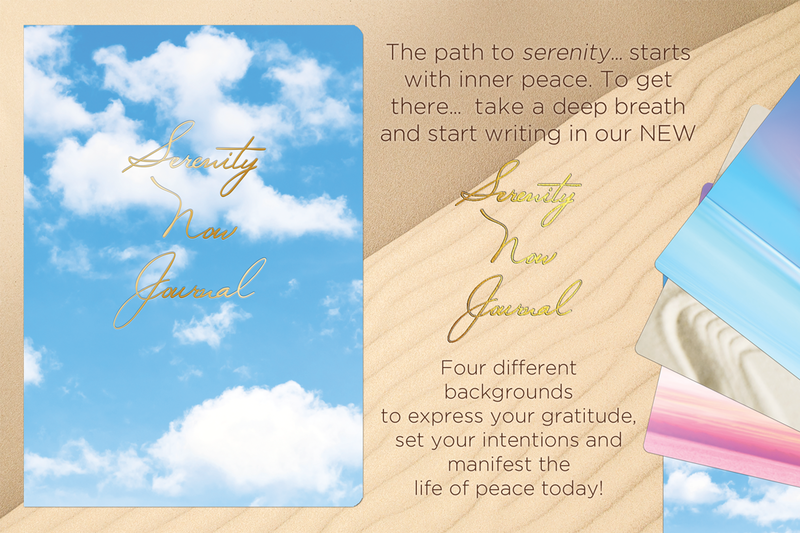 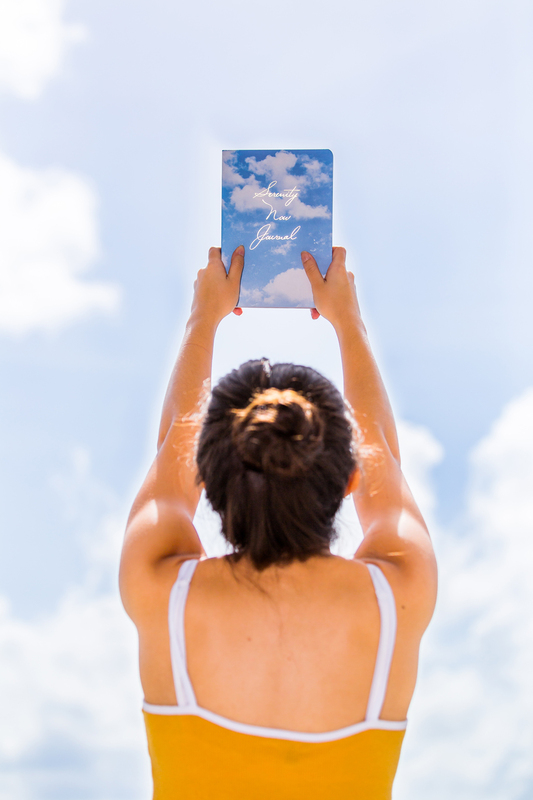 With four different serenity inducing backgrounds, you can write about all the things you are grateful for, set your intentions, and manifest the life of peace TODAY!